When designing, sometimes exercising a little restraint can result in the most elegant results. 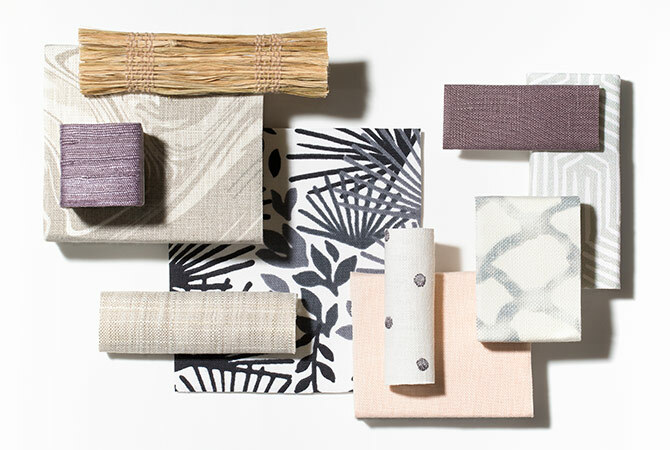 With that in mind, we curated this understated mood board. A beautiful balance of soft, confident materials. Great interiors don't always need to be so brazen. More often than not, the subtle strokes shape the room and create warm, inviting atmospheres.